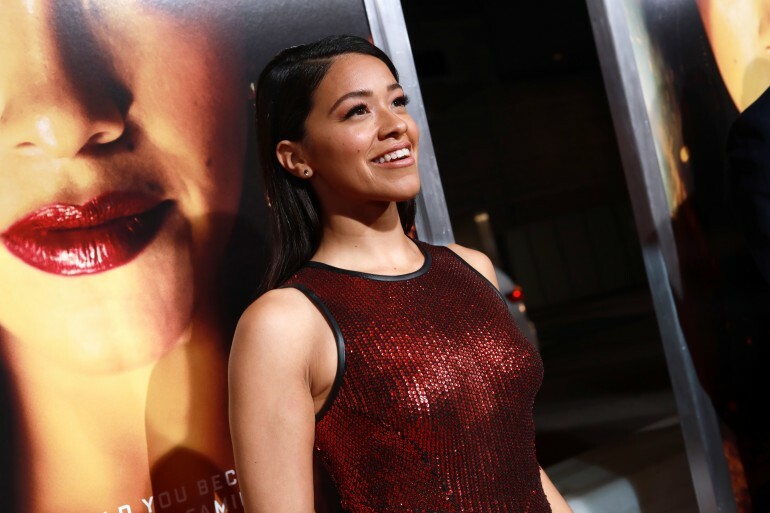 “Jane The Virgin” lead star Gina Rodriguez broke down in tears during her final table read for the hit television series. Her co-star, Justin Baldoni, shared a photo of himself with Rodriguez looking emotional as ever on Instagram. Baldoni, who plays the role of Rafael Solis, said that saying goodbye to the show and his co-stars are quite bittersweet. After all, they’ve been working together for the past five years. “Five years of cast table reads every week … this was the last one,” he captioned the picture. “Ends are always hard. We’ve grown up together. Been through massive life moments together. Through joy and pain,” he added. Baldoni also revealed that there are only three weeks left of filming for the CW show, and he didn’t want to waste any time to bond with his co-stars. The actor also ended his social media post by thanking his fans and the supporters of “Jane The Virgin” for sharing and following their journeys. Yael Grobglas, who plays the role of Petra, also shared a crying photo of herself after their final table read. “Just had our last table read for #janethevirgin,” she captioned the photo. “After crying nonstop for 1.5 hours I’m gonna go pass out … Too many feelings,” she added. More specifically, the telenovela anthology series in the tradition of “Jane The Virgin” will feature a different fictional novel written by Jane and narrated by the author herself. The first installment will take place at a Napa Valley vineyard, where family secrets and family members don’t stay buried for long. The first episode for “Jane The Novelas” is titled “Tar & Roses.” Rodriguez will executive produce the spinoff with Jennie Snyder Urman and Ben Silverman, while Valentina Garza and Brad Silberling will write and direct the episode. The premiere date for the spinoff has not yet been announced.